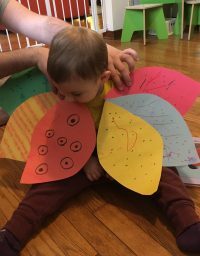 New Season, New List: Fall 2018 – Peachtree Publishing Company Inc.
It’s that time of year again! 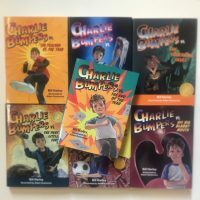 With the new season comes a new list of our latest books. 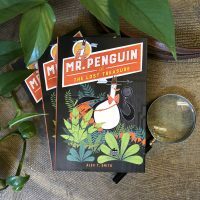 From colorful outdoor adventures and intense moon landings, to snarky fairytales and wonder-inducing bookshops, there is something special for readers of all ages to learn and love. 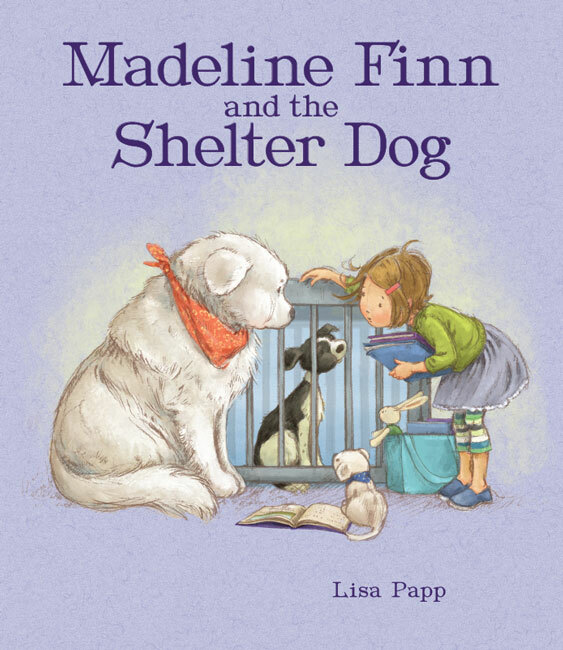 We’re so excited to share these titles with you and hope you enjoy! 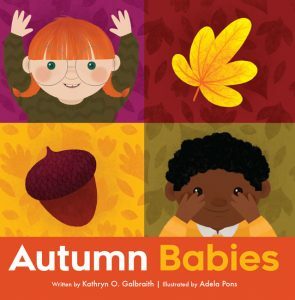 Brightly colored images and bold rhyming words follow the adventures of a fun-loving group of babies as they play in the park on a cheerful fall day. 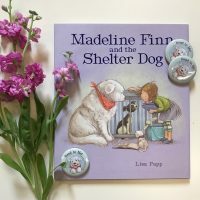 Young readers will learn concepts like shapes and repetition and gain an appreciation for nature and imagination. 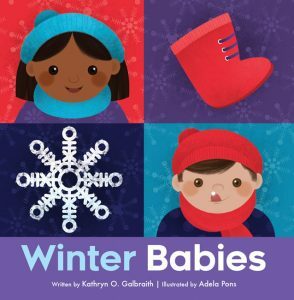 Blues and purples and whites swirl together as the babies play outside in the park’s beautiful winter weather. Young readers will love the rhythm of the rhyming words and the emphasis on outdoor exploration. Our favorite hamster is back! 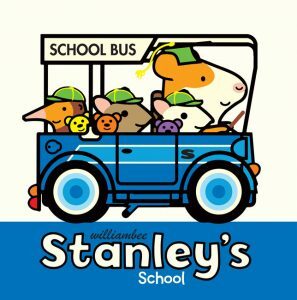 Readers transitioning from board books to picture books will enjoy finding out what happens to Stanley and his friends as they play on the playground, read stories, and get a little messy in art class! 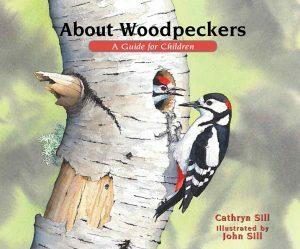 Educator and author Cathryn Sill offers a vivid and informative introduction to the diverse world of woodpeckers in this addition to the acclaimed About… series. 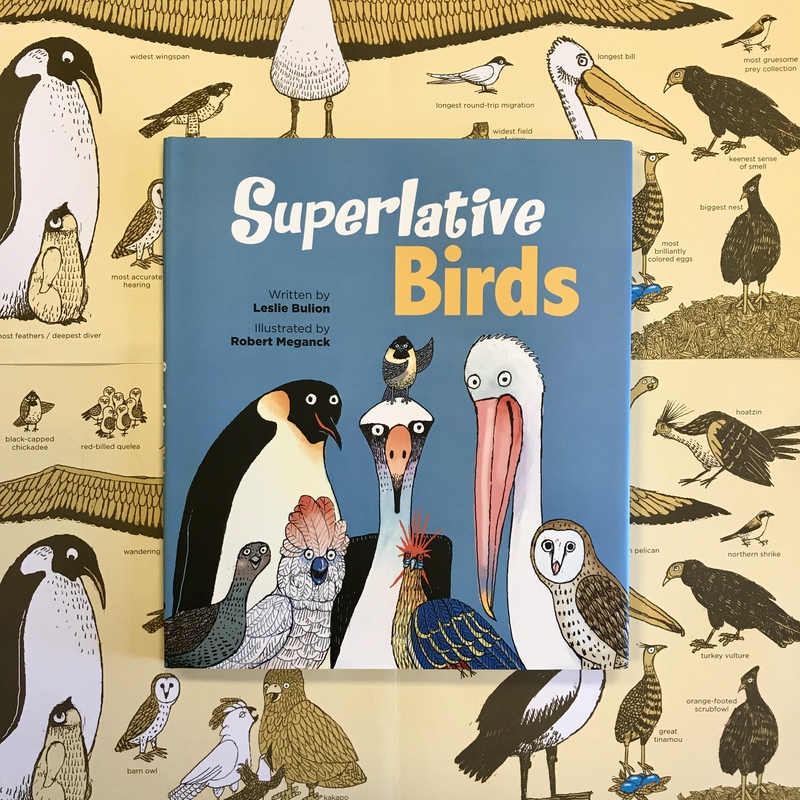 With the help of the intricate illustrations by noted wildlife illustrator John Sill, About Woodpeckers explains how these fascinating birds are all alike, different, and what makes them so special. 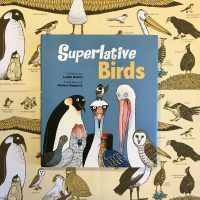 An afterword shares additional information about woodpeckers to inspire curious young readers to learn more. Little Whale and Gray Whale swim under vast midnight skies and over lively coral reefs as they migrate to the cool, rich waters of the north to feed. The echo of a whale song calls to them through icy water and past the dangerous predators and obstacles throughout their journey. 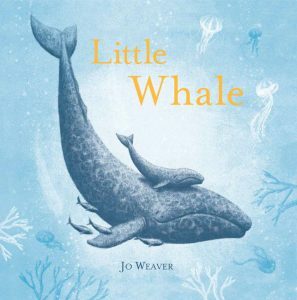 Little Whale reveals the wonder of nature, the excitement of discovery, and the strength of parental love. When an egg is blown from its precariously-perched nest, a group of friendly dinosaurs comes to its rescue. But before the little egg can be reunited with its family, they must first come together to discover what kind of dinosaur lies hidden inside. 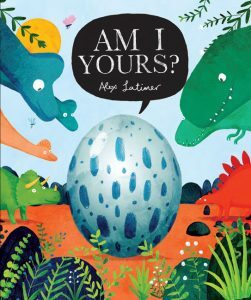 This boldly illustrated and entertaining tale will keep dinosaur lovers and fans of Are You My Mother? constantly guessing as to who is inside the shell and what will happen next. 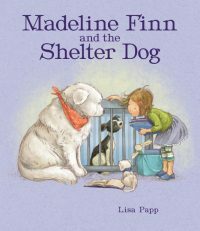 When shy Caro moves to a new home, she wishes she had a friend. With a little imagination, however, Caro finds the Snow Lion, and her transition becomes much more fun. When the boy next door asks Caro to come play, though, she’s afraid. 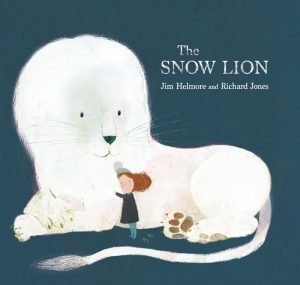 It is the Snow Lion who teaches her that just maybe making new friends is not so scary after all. This powerful story and its imaginatively illustrated pages celebrate the magic of making new friends in unfamiliar places. 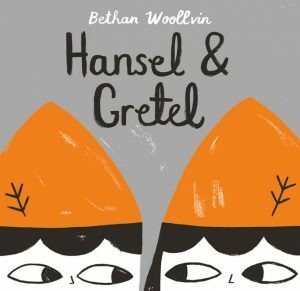 This deliciously snarky retelling of Hansel & Gretel from Bethan Woollvin, the creator of favorites Little Red and Rapunzel, features her signature graphic and humorous visuals, as well as a subversive twist on the fairytale favorite that is sure to surprise and delight readers. 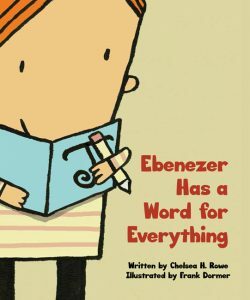 No one seems to appreciate Ebenezer’s word collection. No one, that is, except his new friend Fitzgerald. Fitzgerald doesn’t collect words, but he does have a lot of ideas. 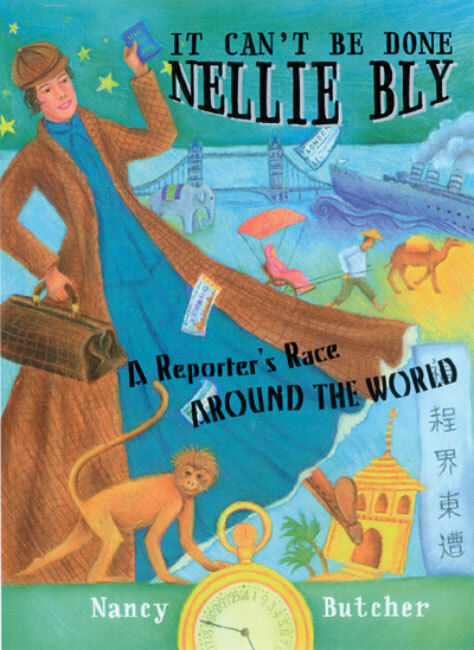 Together, the two team up to make stories. 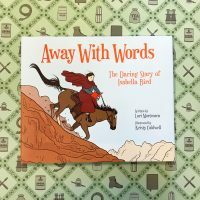 This tale about friendship, language, and storytelling includes a list of vocabulary words and is perfect for understanding the importance of creativity and collaboration. Puny? Poky? Clumsy? Shy? Sometimes it is an animal’s strangest characteristic that is actually its most special—and useful. 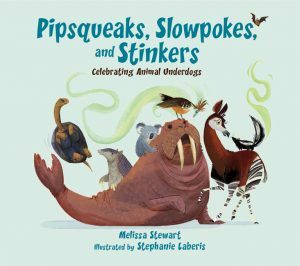 Pipsqueaks, Slowpokes, and Stinkers uses an informative and playful tone to introduce young readers to a variety of “animal underdogs” and encourage them to celebrate all differences, from unique habits to wildly striped tails. 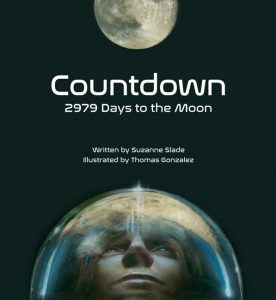 In 1961, President John F. Kennedy announced that the United States would try to land a man on the Moon by the end of the decade. During the two thousand, nine hundred and seventy-nine days that followed this speech, thousands of astronauts, engineers, technicians, scientists, mathematicians, and machinists joined Project Apollo in hopes of making dream into reality. Readers will want to know more about the successes, failures, tragedies, and lesson learned from Apollos 1 through 10 that made the eventual American Moon landing possible. 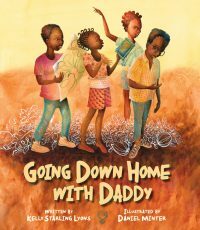 When the Joneses win the Great Montgomery Book Emporium in a contest, their literature-loving family could not be happier. 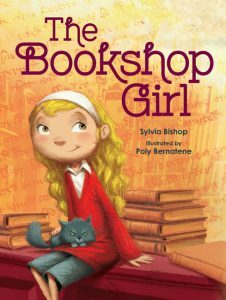 But there is more to the wondered-filled bookshop, with its thousands of books and dozens of themed rooms called forth by the pull of a lever, than they realize. In fact, the previous owner is hiding something that could destroy absolutely everything. 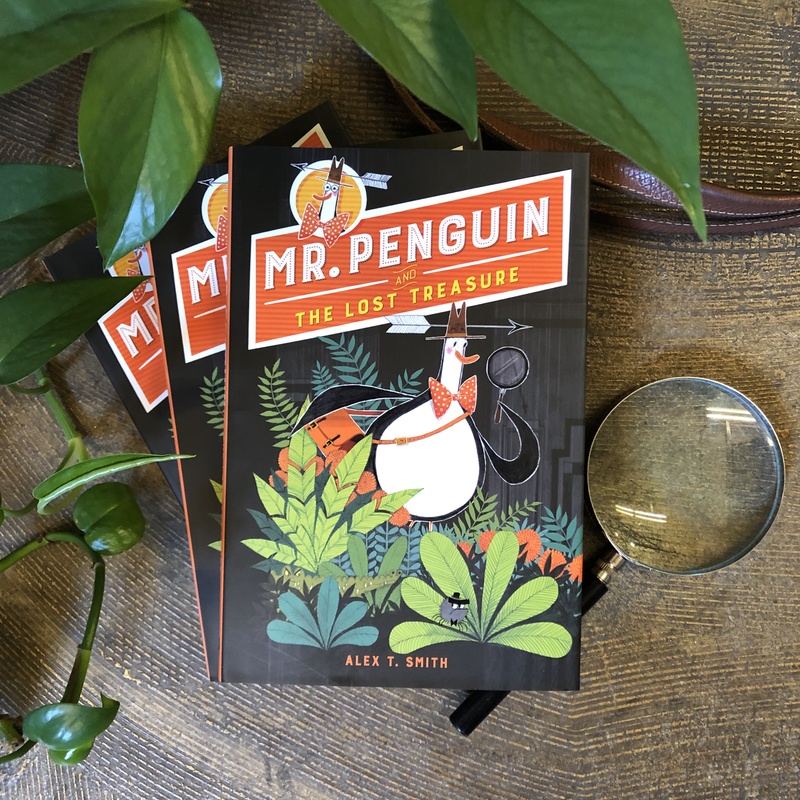 But Property Jones has a secret of her own—and it might just be the key to saving her family and their bookshop from the clutches of a horrible villain. 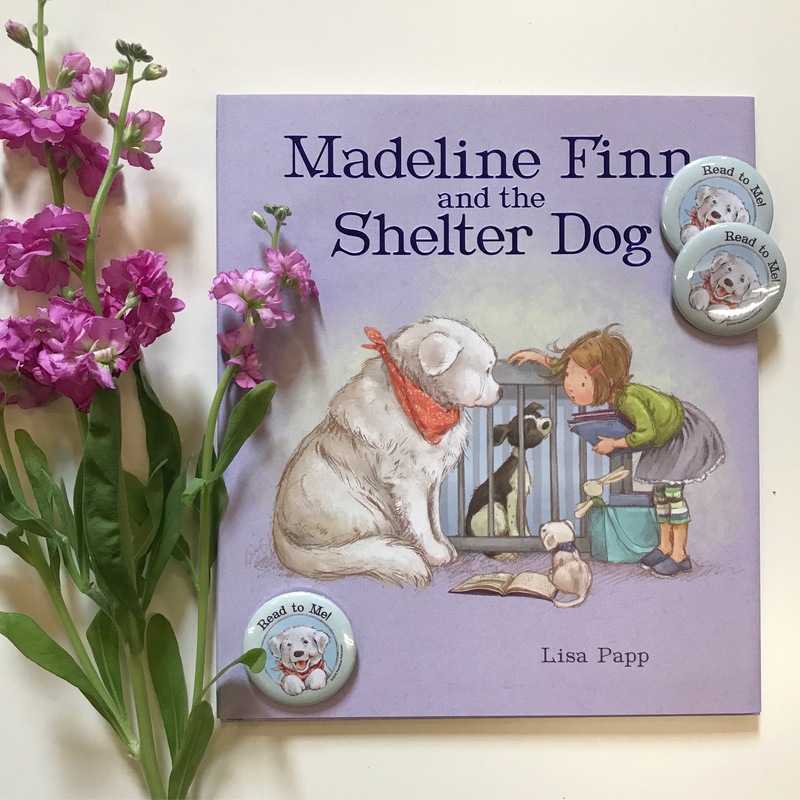 Quirky characters, humor, and beautiful descriptions of the tactile pleasures of books, convey the magical transporting quality bookstores can have for readers, as well as emphasize the importance of having hope and paying attention. 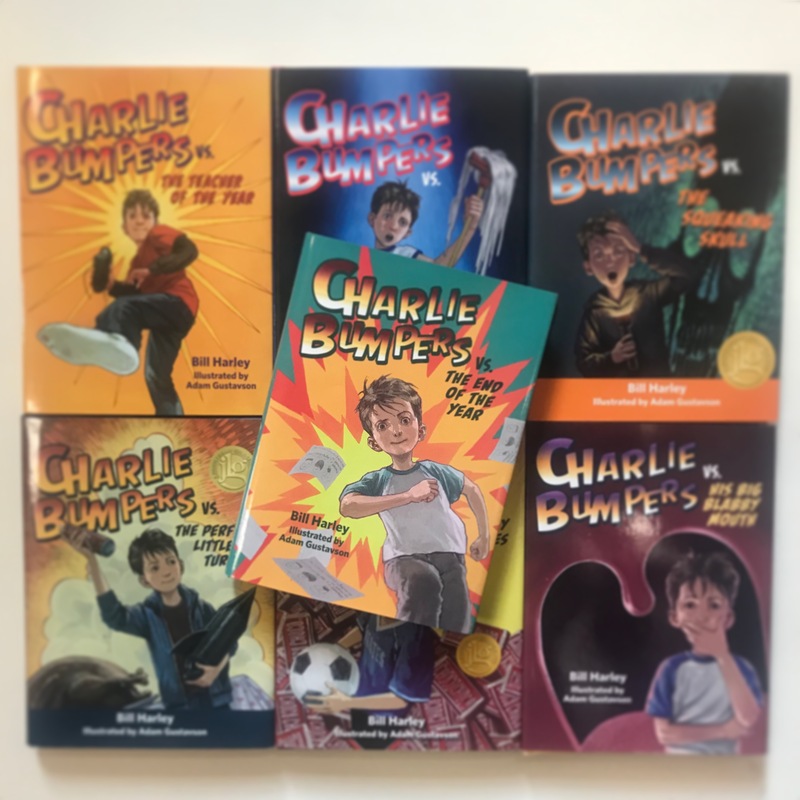 Check out our full Fall 2018 catalog here, and stay tuned for giveaways, interviews, and more!